Scholarships — Nehemiah Economic Development Inc.
N.E.D Merit Scholarships, this year we will be awarding up to $20,000 to graduating high school seniors living in the Nehemiah houses and the surrounding areas of Ocean Hill, Brownsville and East New York. 5. Character reference letter from a teacher, employer or community leader. 5. Submit a two page essay explaining, "Why you deserve this scholarship and how you plan to give back to your community after graduating from college?" 6. Finalists will have to participate a in person or phone interview (at the discretion of NED) before scholarships are awarded. Email: scholarships@nehemiahed.org for questions and to apply. List of Eligible NYCHA Public Housing Developments Below. Essay Question: NYCHA and CUNY, as public institutions, are committed to helping low-income New Yorkers realize their full potential through higher education. 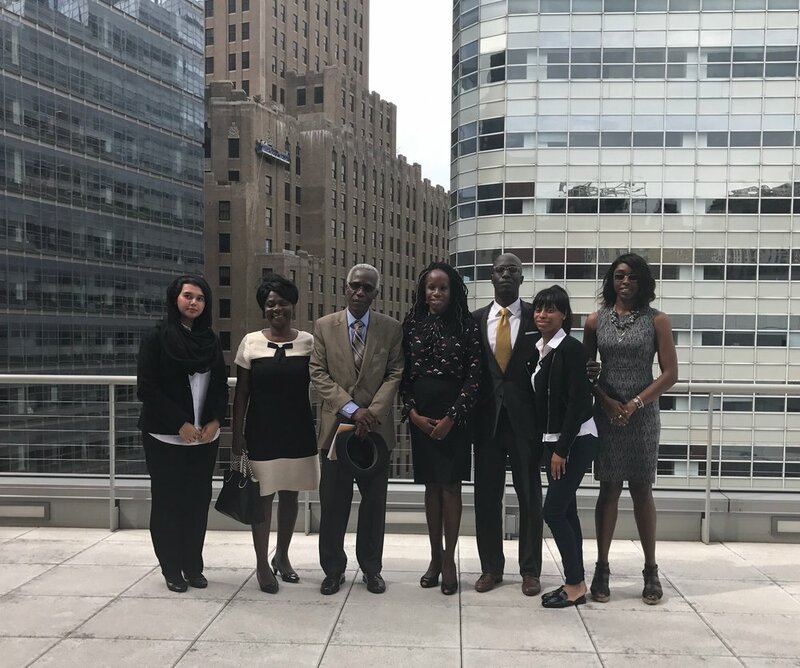 As a member of both communities, we invite you to write an essay that describes how being a resident of public housing AND attending a CUNY college is helping you to achieve your professional goals.